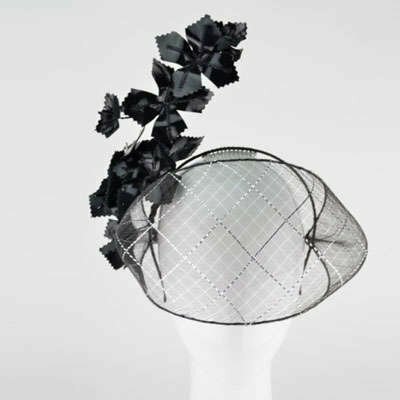 Award winning milliner, Rebecca Share has mastered crinoline and teaches you how to add an exquisite appeal to your millinery design that will delight your customers. 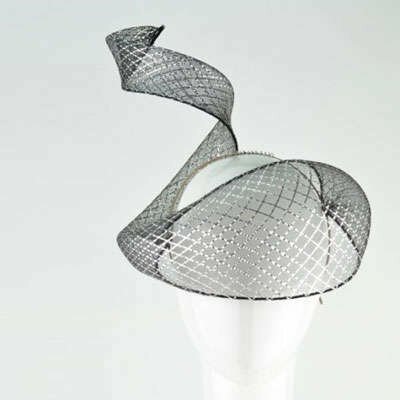 Learn to transform this millinery component and make a cost-effective addition to your millinery styling whether you add intriguing crinoline veils or dramatic crinoline spirals. Winner of the prestigious MYER Fashions on the Field ‘Millinery Award’ 2011, 2nd Runner Up 2013 and ‘Runner Up’ 2014. 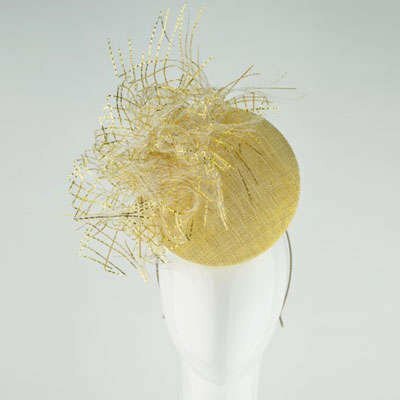 Rebecca Share has been a milliner for 20 years and loves sharing her passion for Millinery. Rebecca has taught at the ‘International Millinery Forum’, ‘Hats off to Brisbane’ Millinery Convention and the ‘Melbourne Fashion Institute’. Rebecca has been a Fashions on the Field judge at many racing events including the prestigious MYER Fashions on the field ‘Millinery Award’ held at Flemington race course during Melbourne Cup Carnival. Veils add a little mystery to the wearer. Gain all the skills you need to add crinoline veils to crowns or headpieces as your tutor Rebecca Share details all the steps to ensure your veil sits over the facial features securely. Add volume to your headband, small cocktail hat or wide brimmed hat using this ingenious crinoline spiral system designed by Master Milliner, Rebecca Share. Follow her instructions and twist and twirl to give your own styling to your unique headwear. Lesson support includes online contact with tutor Rebecca Share to ask lesson specific questions and feedback.